Our Choice Preferred Platinum Award-Winning hotel in Montpelier, Vermont delivers outstanding service year after year- making it one of the best places to stay in Montpelier, Vermont! 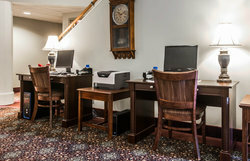 Guests choose our hotel because of its prime location in Montpelier, Vermont, close to a number of area attractions, in addition to our comfortable rooms and luxurious amenities. Each guest is welcomed to the Comfort Inn & Suites at Maplewood with a delicious fresh baked cookie and glass of milk! Guests visiting the Comfort Inn & Suites at Maplewood will enjoy our hotel’s quiet serenity away from the hustle and bustle of everyday life, while remaining close enough to area attractions like Norwich University and the Ben & Jerry’s Ice Cream Factory. 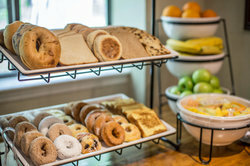 Start your day off on the right foot with a delicious Montpelier breakfast in our hotel’s breakfast room! The Comfort Inn & Suites at Maplewood’s delicious complimentary breakfast features an array of continental breakfast items like cereals and pastries, in addition to delicious Belgian waffles served with 100% Vermont maple syrup. For guests with dietary restrictions, we are proud to offer gluten-free menu options. Spend your day enjoying the surrounding area by visiting one of the dozens of local ski resorts, many within just 30 minutes from the Comfort Inn & Suites at Maplewood. Our hotel is located next to a network of stunning Vermont trails that are perfect for biking, hiking and strolling! Ask our friendly concierge for more information on planning your visit to the local trails. Guests traveling to the area for business will enjoy our hotel’s business center, providing a quiet space to catch up on some work or emails before your next meeting. 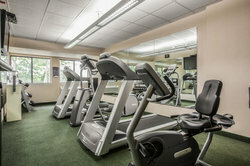 Work up a sweat in our on-site fitness center, featuring state-of-the-art workout equipment. 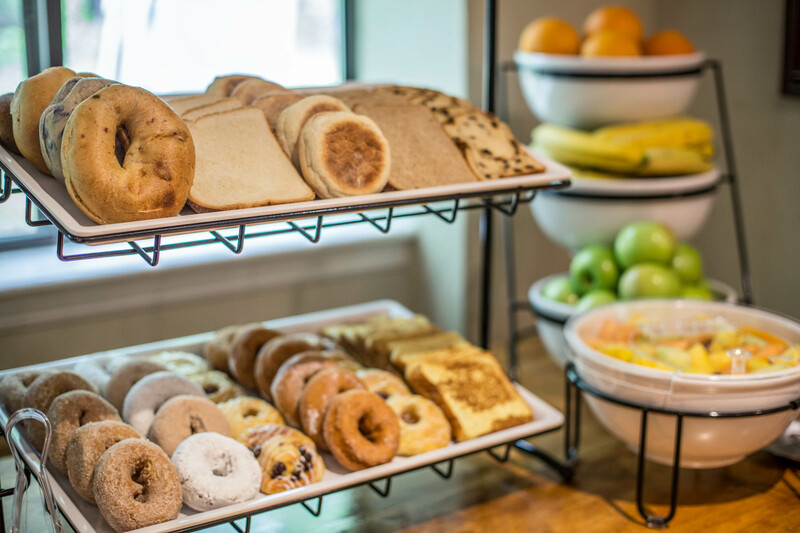 Enjoy our hotel’s delicious complimentary breakfast! Featuring staple items like cereals, eggs, coffee and tea, the Comfort Inn & Suites at Maplewood also provides guests with delicious fresh Belgian waffles and 100% pure Vermont maple syrup! For guests with dietary restrictions, we are proud to offer gluten-free menu options. 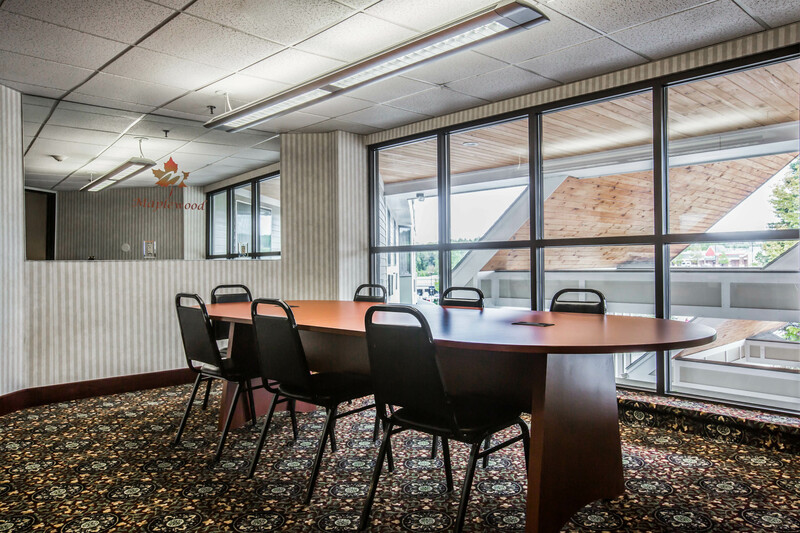 Our hotel’s customizable meeting space is perfect for guests looking to plan a small meeting or conference in Montpelier, Vermont! 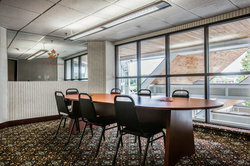 Ask our friendly staff for more information on booking meeting space at the Comfort Inn & Suites at Maplewood! The Comfort Inn & Suites at Maplewood is just steps away from Applebee’s! 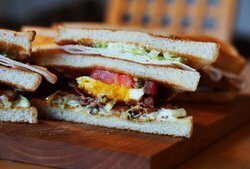 This American chain restaurant features a delicious menu of American style dishes, like sandwiches, salads and burgers, all at an affordable price! Don’t let your travel plans impact your fitness routine! Our state-of-the-art fitness center features new equipment, so each guest of the Comfort Inn & Suites at Maplewood can enjoy a good workout during their stay! Our on-site business center provides a comfortable place for our business travelers to get some work done! Located in the lobby of our hotel, guests can take advantage of our free calls to 60 different countries across the globe. We like to greet our guests with the most comforting and welcoming snack we could think of, milk and cookies! 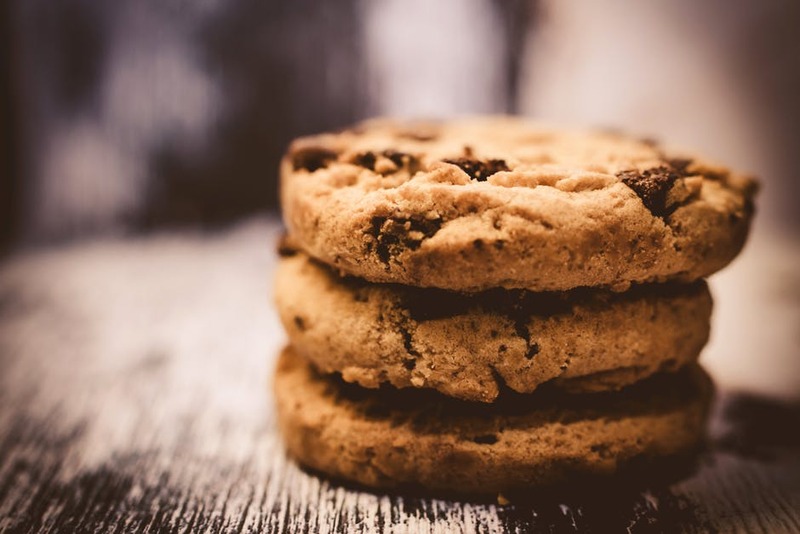 Each guest checking in can enjoy a glass of milk and a fresh, delicious chocolate chip cookie, the perfect start to your stay at the Comfort Inn & Suites at Maplewood!